Liv Rancourt is in the House! Jillian: Today’s superstar guest is Liv Rancourt. She’s a fellow writer with Still Moments Publishing and is in a couple of the same anthologies with me. Today she’s going to chat about Spellbound Hearts. The Still Moments team is pretty awesome and all the writers there are super friendly. Liv and I bonded over our equally outrageous senses of fun and humor. Welcome, Liv. Thanks for coming in! So one day I sat down to write a story. I didn’t have much, just a notebook and a pencil – because I cannot write in pen without turning it into a huge line-out-fest – and the image of a rocker chick sitting in a ratty dressing room waiting to go on-stage. Her name was Kat and she was fighting a huge battle with stage fright. When one of her bandmates came to check on her, the first word out of her mouth started with the letter ‘F’. As in, “F… you”. Um, Kat had anger issues. She still does. Writing that scene led to another scene and another, and pretty soon I had a whole world in mind, a world in which the fae(or “fairies”, to use their common name) keep a low profile. It’s difficult for them to live in the human world because they’re sensitive to iron and their powerful auras interfere with electronics. For the most part, the fae in my story keep to the Winter Valley, a place that’s separate from the rest of the world, where they can live without exposure to the things they find toxic, and where they tend to the anima that sustains all life. I finished the draft of that novel, and although I’ve had people read it I’m not sure it’ll ever be ready for prime time. That’s okay, though. It left me with a world and with characters that have turned up in other stories, like Temptation’s Touch, a short piece that is coming soon in the “Spellbound Hearts” anthology from Still Moments Publishing. One of the tricky wrinkles that the fae must deal with is that when they’re in a love relationship, their auras can bond, making things more-or-less permanent. It’s possible to end such relationships, but it shreds their auras, leaving both parties seriously disabled for a period of time. As I was writing the nameless novel, I wondered how a fae couple would handle things if they were attracted to each other but didn’t want to end up with one of these permanent bonds. One possible answer is this story of Geri, a young girl who’s half fae but was raised by human foster parents, unaware of her true nature. 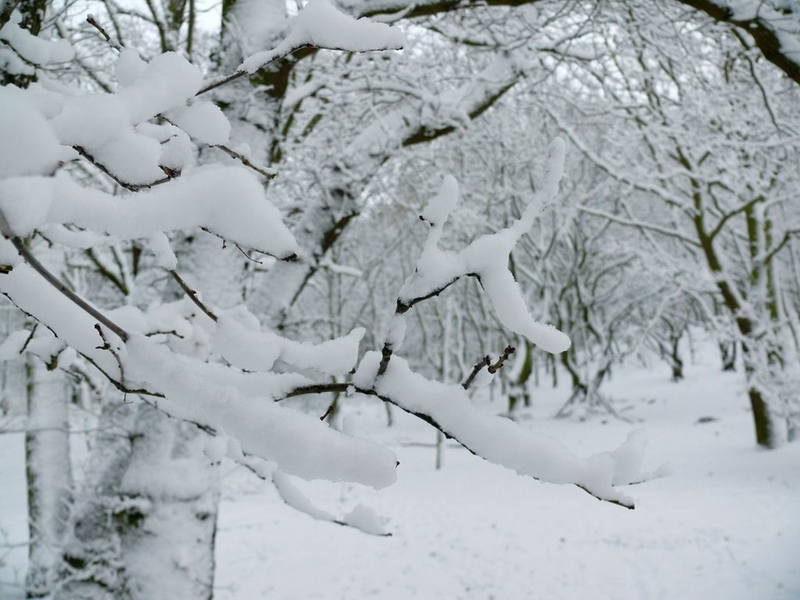 It takes traveling to the Winter Valley alone to convince her that the she’s really more than human, and when she’s there she meets a handsome young fae, with romantic results. 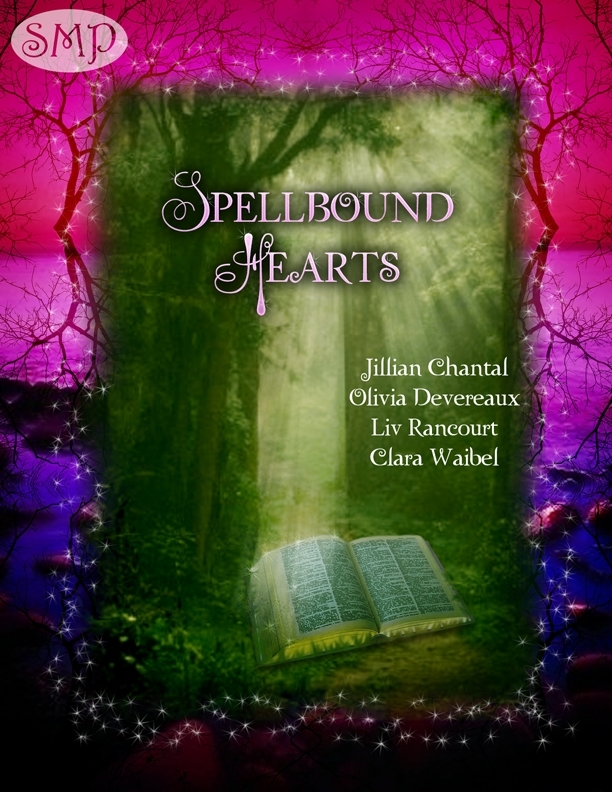 She’s a city girl with a lot to learn about herself, and I hope you check out this story and the others in “Spellbound Hearts” (like Jillian’s!). “How far away is that?” She went back to the bench and pulled the comforter over her lap. “Ride?” Geri felt stupid, because she had no idea what he meant. “So we stay here tonight?” Something fluttered under Geri’s ribs at the thought of being alone with this handsome fae. “The fae form,” he said, gesturing to himself, “is taller, longer.” He shrugged, his silver eyes shining with laughter. “We can all take both forms.” He closed his eyes and drew in a breath. As he exhaled, something shifted and Geri blinked. Sitting across from her was a very handsome man, not quite six feet tall, with chiseled features and unusual grey eyes. The tunic that had fit so well now drooped a little at the shoulders and hung down over his hands. “Cool,” she sighed, then blushed and looked away. Thanks Laurie. It’s going to be a great one. We don’t have a release day yet. Should be this month. Soon. Thanks so much, Jillian, for letting me come play again. And thank you, Laurie, for your kind words. The SMP team is such a great group to be part of and I can’t wait for the release of Spellbound Hearts so I can read everyone else’s stories! Me, too Liv. Can’t wait to read everyone’s. Thanks for popping in and visiting. Nice interview ladies. Great to see you. Thanks for coming by, W. Lynne and Mac! Oh, what a fun premise. Can’t wait to read it. There is a special place in my heart for the fae. It does sound like great fun. I’m looking forward to reading the whole thing. Thanks for sharing. Nice excerpt! I must admit I haven’t read to many books/stories about Fae and Fairies, so I’ll have to check it out. Wow! Everybody’s here! Lynn, you got Tyrell around to pour us cocktails? Heh. Thanks Mac & Darlene & Deb & Lynn for checking out my post. This story’s a fun one, and I hope you enjoy it. Nice blog and excerpt Liv. Wishing you meg success. Thanks Lavada! Hope you check out Spellbound Hearts. Hi Liv, I really enjoyed reading the except. Good luck with Spellbound Hearts and Temptation’s Touch.